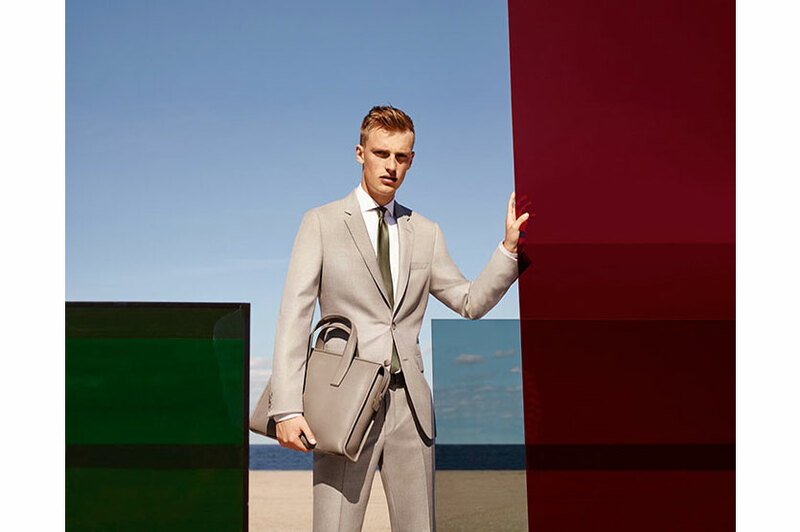 Hugo Boss, the 92 year old luxury brand with a focus on menswear, recently opened its first store in Colombo. The space is located at the Arcade Independence Square - a beautifully restored British colonial building constructed in 1889 that was once home to an asylum. Colombo’s retail market has seen the arrival of a few international brands but none with the luxury fashion reputation of Hugo Boss. At the opening, an eye-catching video display was set against the classical façade of the Arcade Independence Square for the viewing pleasure of invited guests, which showed the history of the brand and its ethos. What men need now is an alternative, and more flexible approach to suiting that will take you from a workday to the weekend. 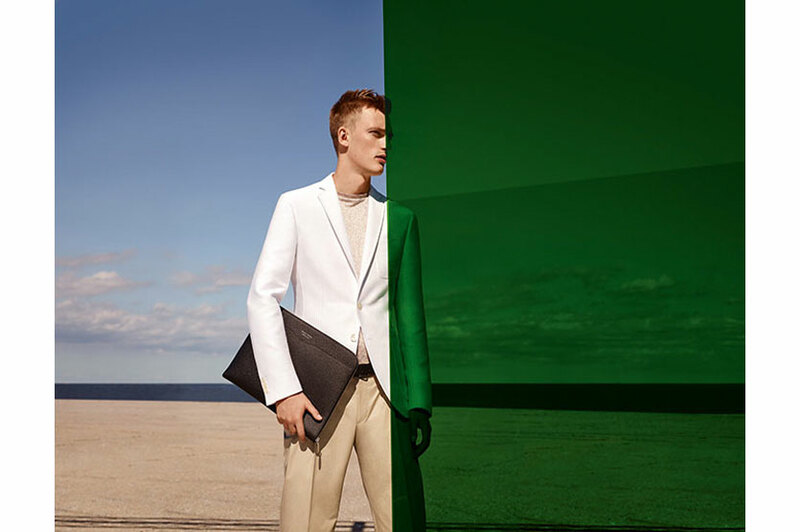 The dizzying rate of change in the way the modern man now chooses to dress has left some more traditional labels reeling but one of the world’s biggest brands has chosen to embrace change and accept that there is a whole world beyond the grey suit. 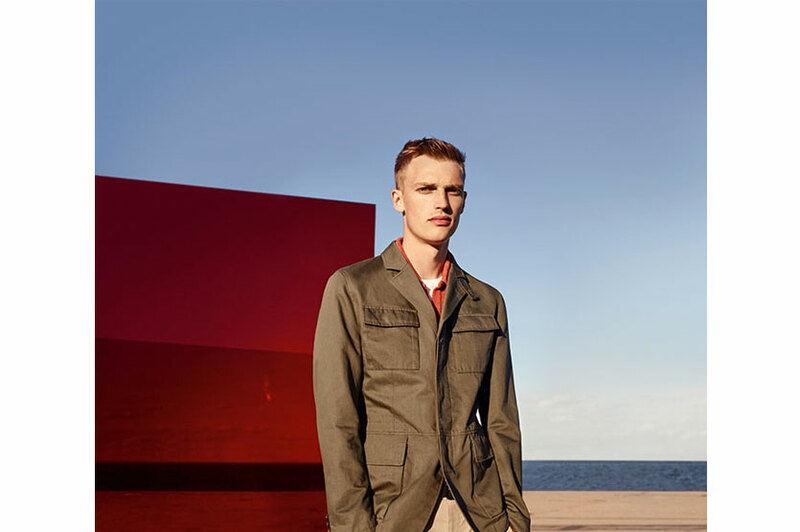 Hugo Boss may have been built into a global fashion behemoth thanks to generations of men who have bought its suits as essential office wear but as the workplace has become more casual and the shirt and tie brigade is rapidly being replaced by the T-shirt and smart sneaker squad, the brand is rising to the challenge. The suit may well be far from death, but what the world now wants is an alternative and a more flexible approach to a working - and weekend - wardrobe and that is precisely what the Boss team delivers. 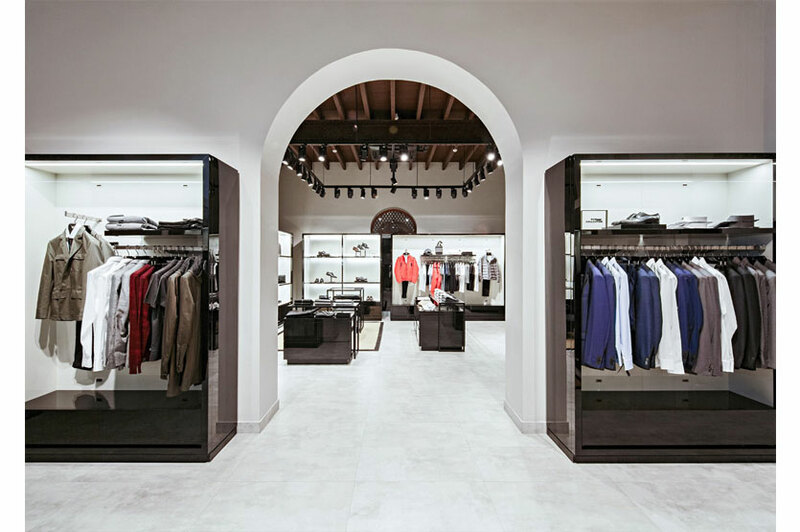 Wedding suits are a huge market segment that this new store will also cater to as the Boss Menswear Store stocks both formal and sportswear collections.